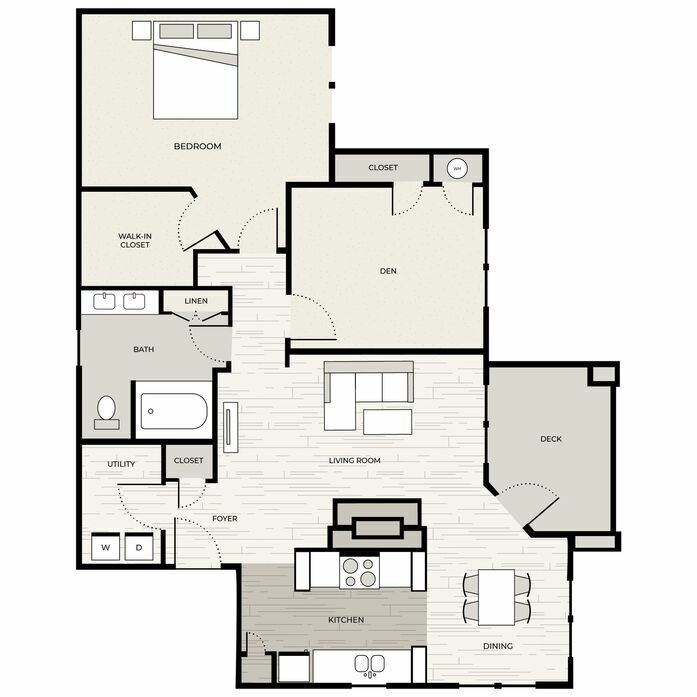 At Wakefield Glen, you will find an inviting space in a Raleigh, NC community where life is just easier. 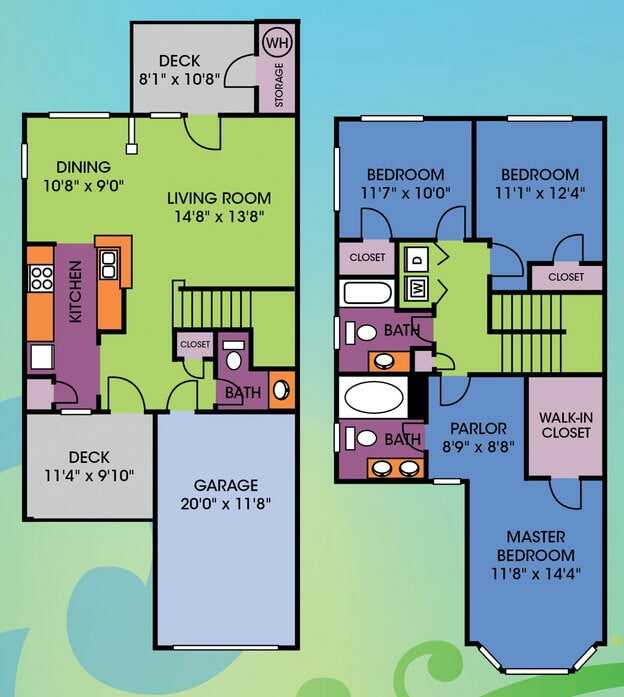 From the open 1 and 2 bedroom floor plans to expansive 3 bedroom townhomes, there is an apartment for every walk of life. 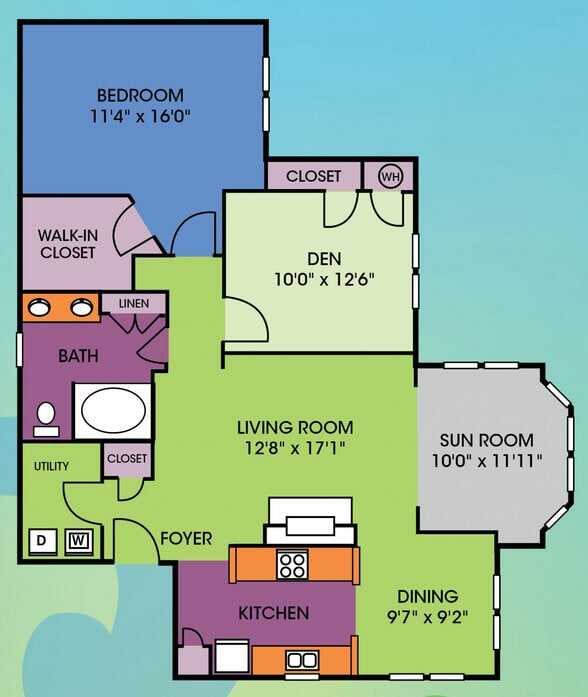 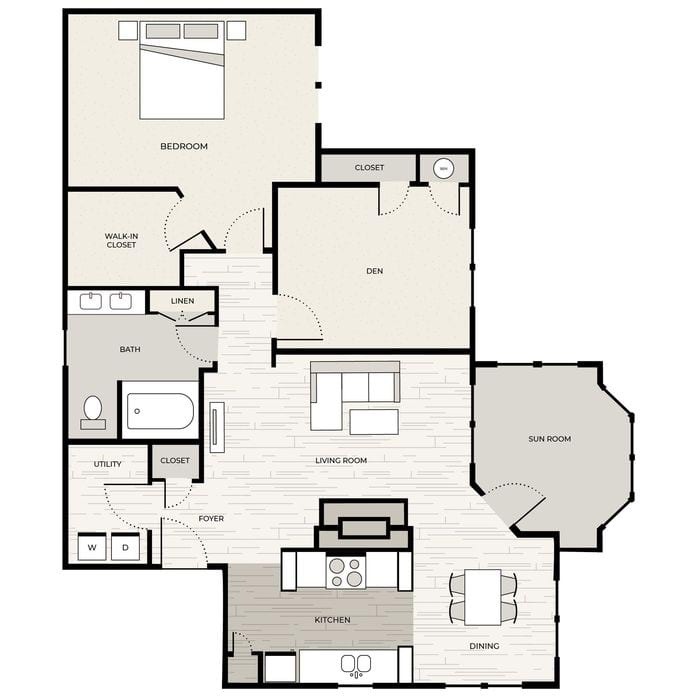 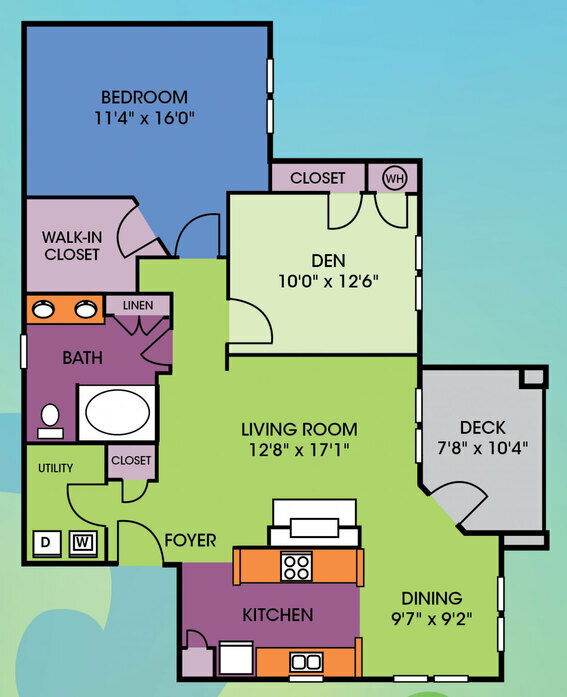 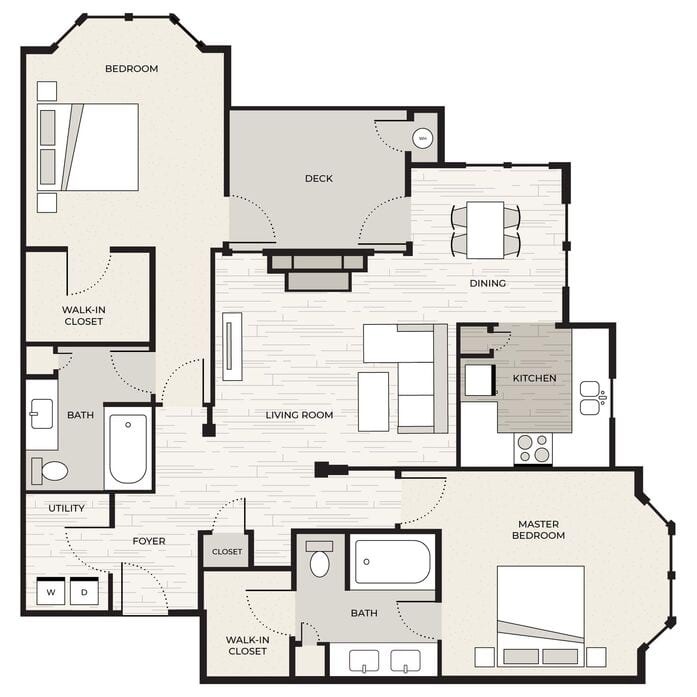 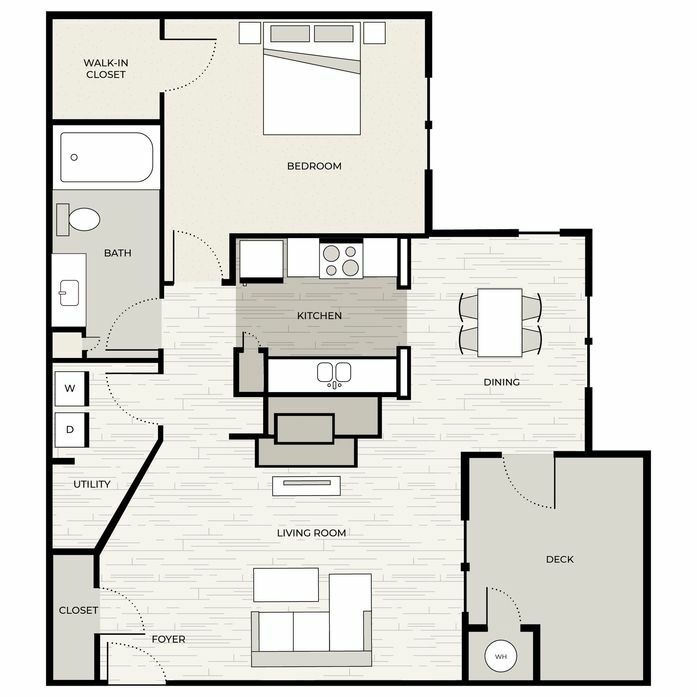 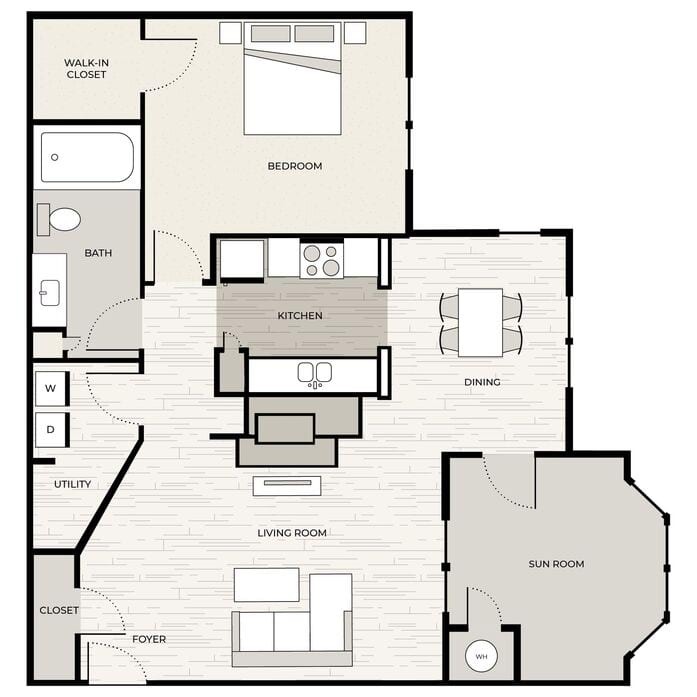 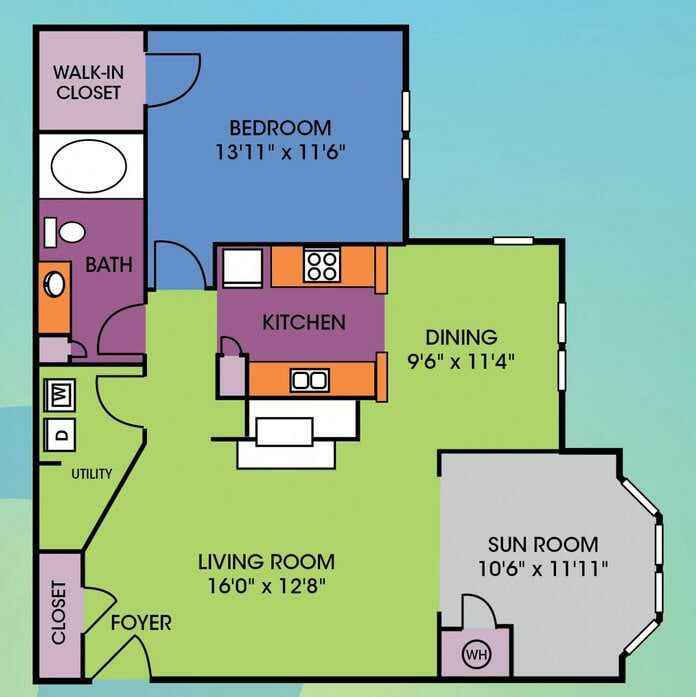 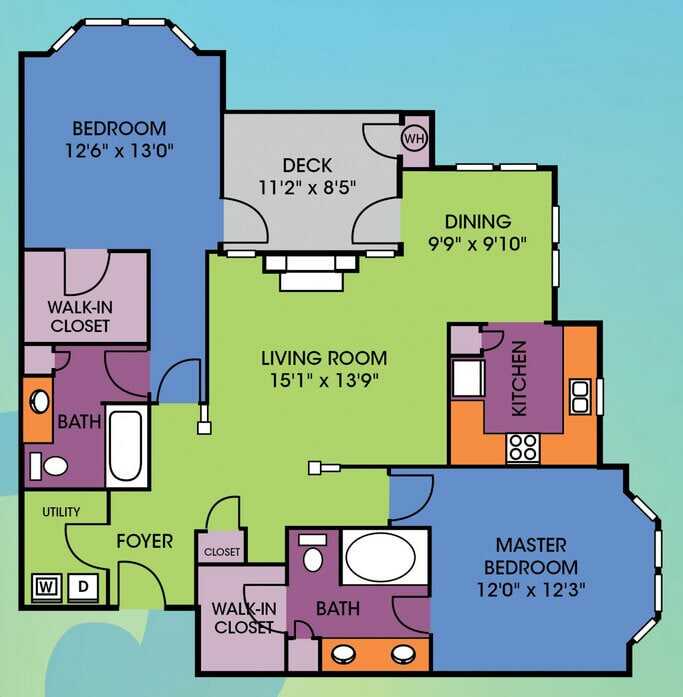 Ranging between 846 and 1,242 square feet, the one and two bedroom layouts feature private decks and walk-in closets, with light-filled sunrooms and separate dens available in select models. 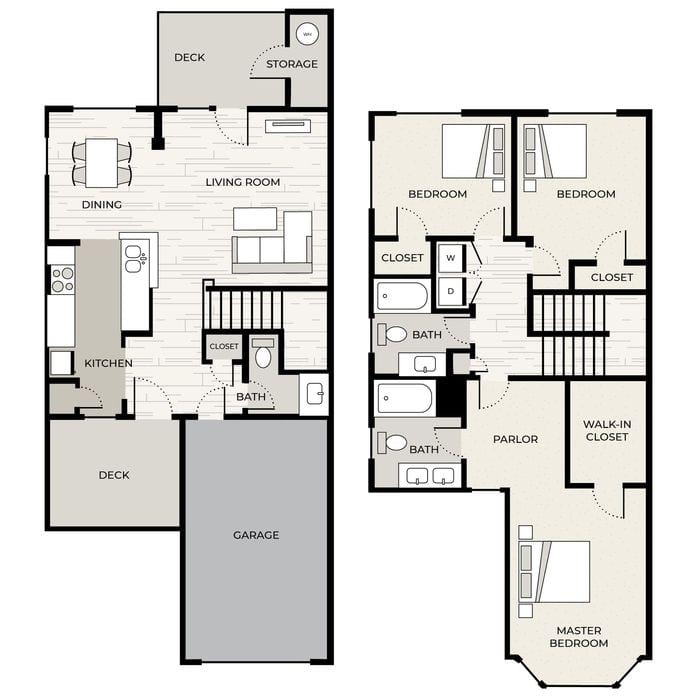 Inside the 1,541 square foot townhomes, attached garages and two private decks await on the first floor of each residence, in addition to opulent master suites with upstairs parlor areas. 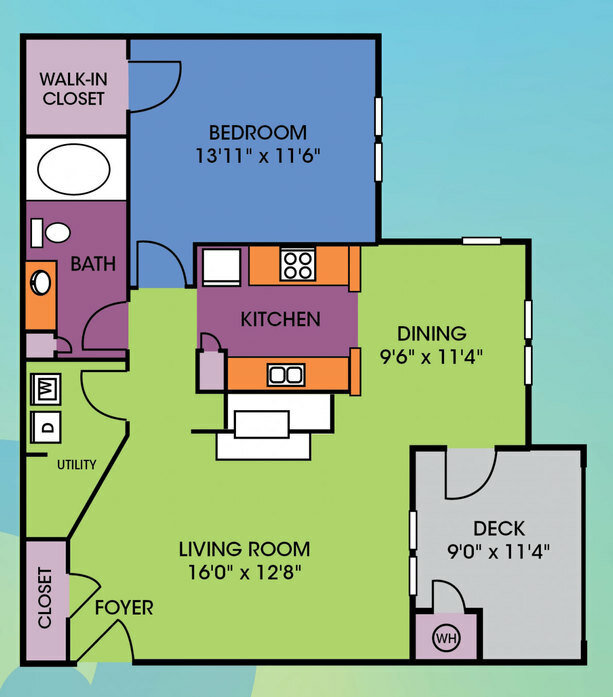 Reach out to a friendly leasing agent now for more information.